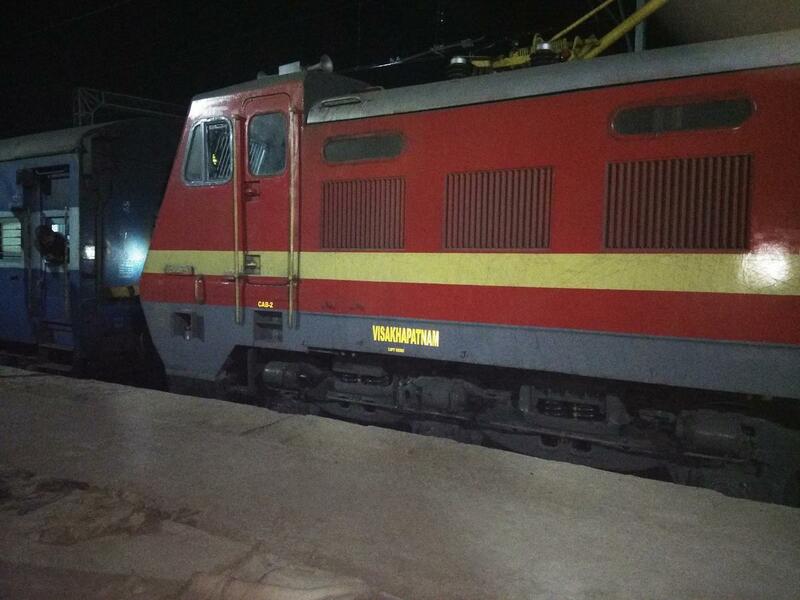 End of an Era Diesel Locomotive VSKP/WDM-3A/Twins. Please find below attached Pic for yesterday's i captured a pics at TIG/Titlagarh Jn. 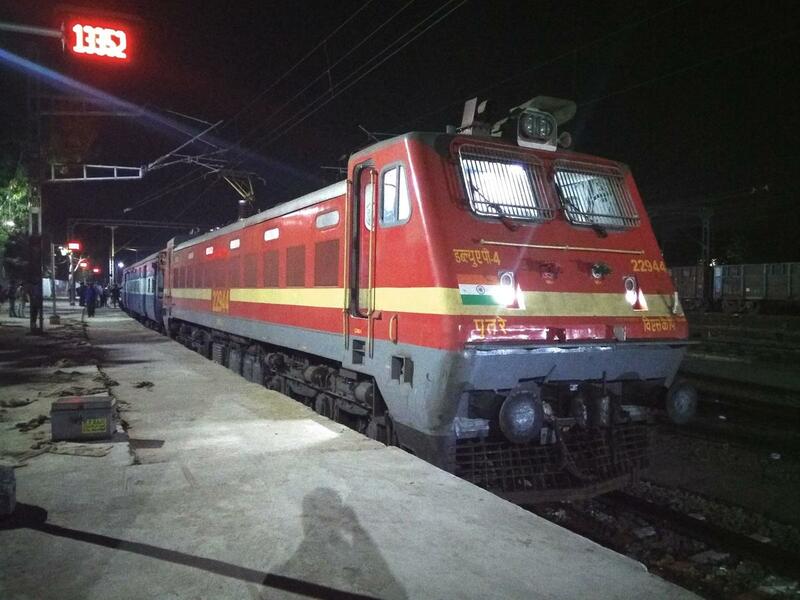 First Time Hauled Electric Locomotive 22944 VSKP WAP-4 of 18189/Alappuzha-Dhanbad-Tatanagar (Bokaro) Express. VSKP- To Tatanagar.